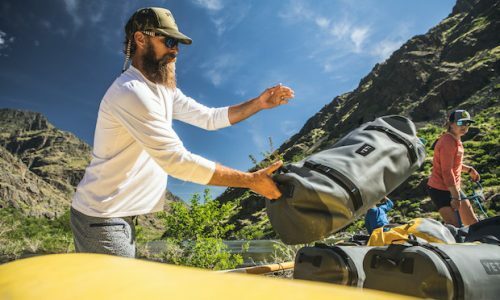 Have you ever looked at a piece of outdoor gear and thought that you could design something better yourself? 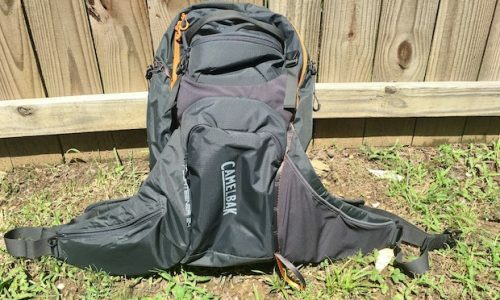 Does the thought of designing your own custom backpack something that interests you? 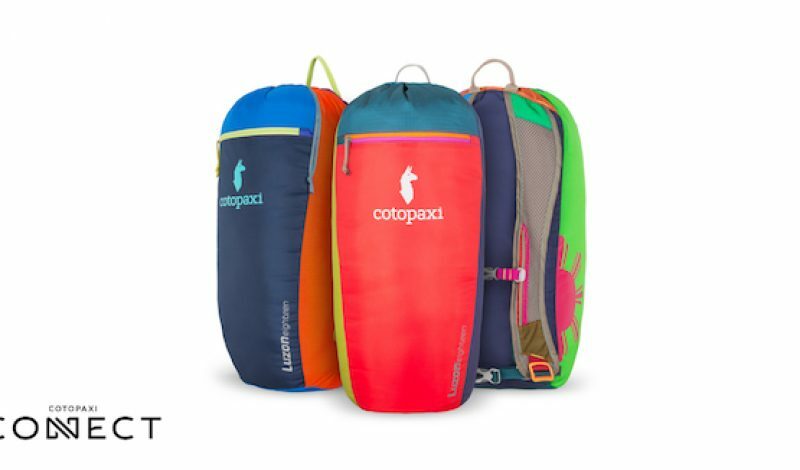 If you said yes to those questions, than you’re defniitley going to want to explore the possibilities of Cotopaxi Connect, the latest brainchild from the creative minds at Cotopaxi. 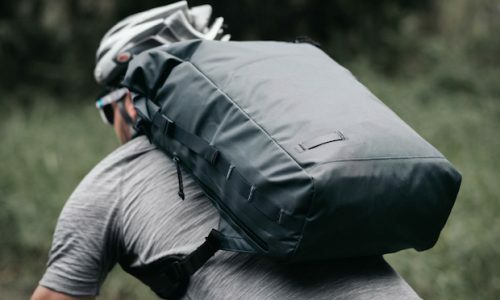 The idea behind Cotopaxi Connect, which launched on Kickstarter a few days back, is to give customers the chance to collaborate with a professional gear designer to build a product to their own specfications. In this case, that particular product is Cotopaxi’s Luzon 18L daypack, which is already known for being a fun bag, with no two versions ever being exactly alike. 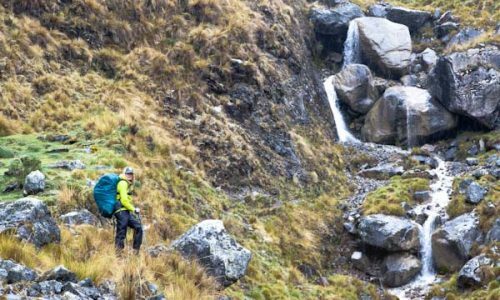 That’s because the Luzon is made in the Philippines, where Cotopaxi employees have complete creative freedom to build the pack any way that they want, something that has made the Luzon extremely popular. At 18 liters of capacity, the Luzon is the perfect size for daily commuters, light hikers, and travelers. It features a spacious main pocket, an integrated hydration sleeve, durable nylon fabrics, a drawstring closure, and another zippered pocket on the front. Of course, one of the pack’s biggest selling points is that it has its own unique look, which will only be further enhanced with the custom designs dreamt up by customers. 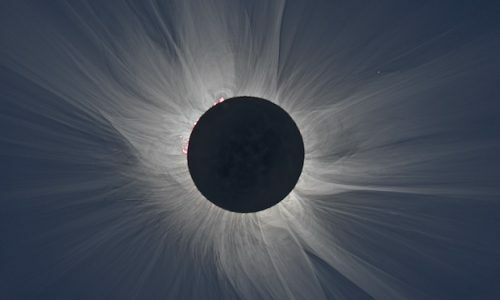 Cotopaxi is looking to raise $25,000 in crowdfunding to officially launch Cotopaxi Connect. If successful, the program will allow customers to login to the company’s website and partially build a Luzon of their very own. They’ll be able to select the top, bottom, front, and side panels from a variety of color and pattern options, which will then be used in constructing their personalized backpack. Meanwhile, an expert pack maker will then match the customers selections with some choice sof their own, building the back of the Luzon, as well as the custom shoulder straps. The result will be something completely unique, but made with the customer’s input. 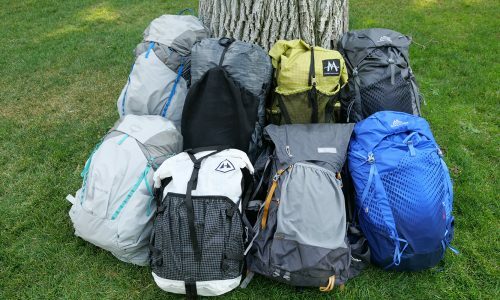 If the crowdfunding campaign is successful, Cotopaxi hopes to launch the Connect portal on its website in early 2017, and begin shipping the first custom built Luzon backpacks by March of next year. 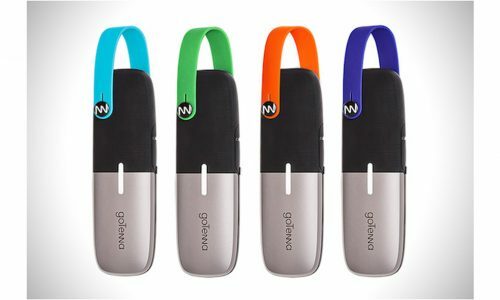 At that time, they’re expected to cost $79 to make, although early bird supporters can reserve one now for just $45 plus free shipping. Find out more about Cotopaxi Connect and the Luzon on the company’s official Kickstarter page.